To hold protest against inept functioning to settle claims. 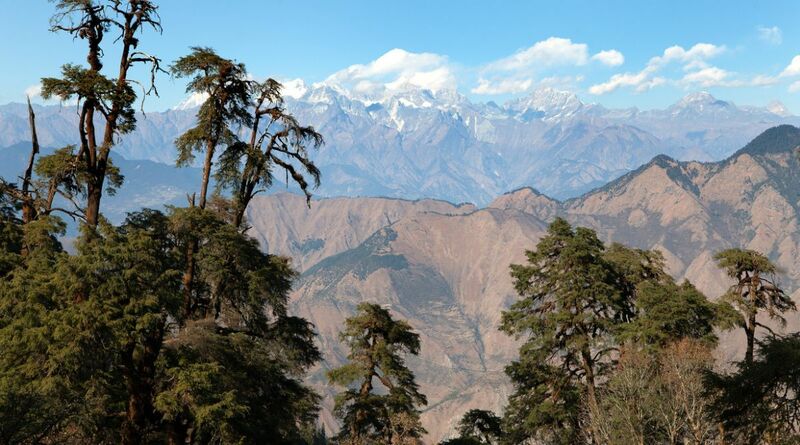 Up in arms against non-implementation of the Forest Rights Act, 2006 in letter and spirit, the tribal natives of Kinnaur district have decided to mobilise themselves against the state government. The natives have decided to stage a protest on Saturday against the state government’s inept functioning to settle claims under FRA despite assurances. Zilla Van Adhikar Samiti Kinnaur, president Jiya Lal Negi said that despite tall promises made by the state government in the Assembly recently, for implementation of FRA, the District Level Committee (DLC) at Reckong Peo in violation of the laws has rejected the Individual Forest Rights claims of 47 tribal claimants of Lippa village in Kinnaur district. “The DLC has 6 members out of which three non-official members of the committee in a meeting held on 15 December did not sign the order of the DLC, terming it illegal and unjust. However, on 17 December the three official members from the bureaucracy in the order rejected claims of the tribals of Lippa village on three arguments, firstly that the claims are not from ‘unsurveyed villages’ but from revenue villages. Secondly, that the evidence submitted by the claimants does not provide proof of three generations and thirdly that the act was only for those who are primarily residing in forests and dependent on forest land, implying that the claimants were not eligible,” he revealed. The natives of the tribal district outrightly oppose the orders of the DLC, which is a clear indication that the officials are ignorant about the provisions of the FRA, 2006 as the committee had just blindly accepted the incorrect decision taken by the bureaucratic members, he rued.